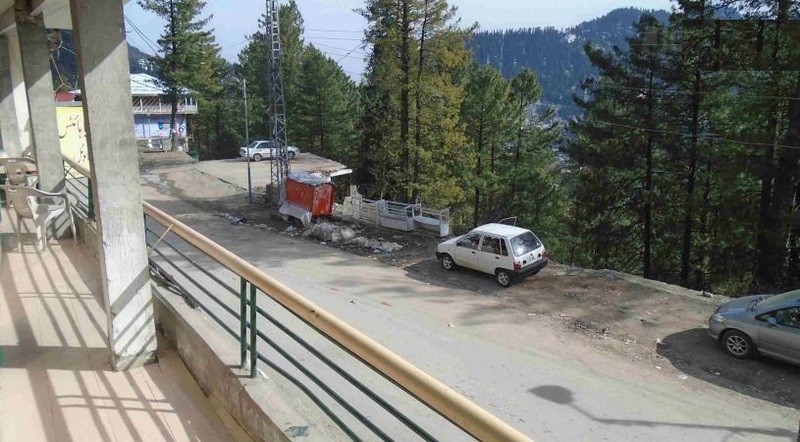 Book Nathia Heights Hotel Donga Gali on cheap rates | iMusafir.pk. 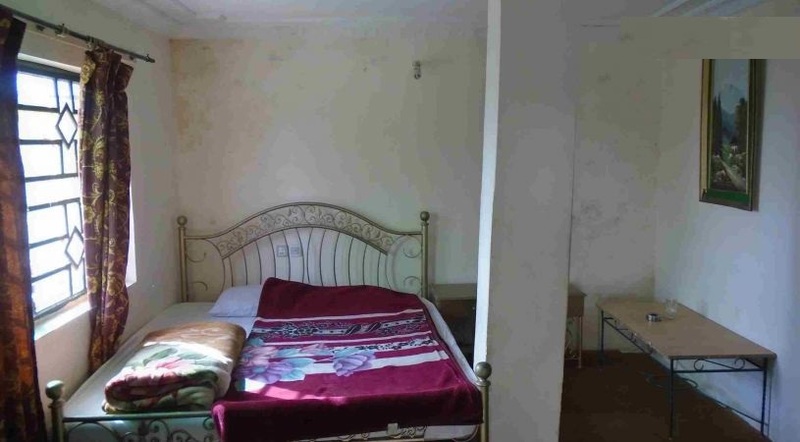 Nathia Heights Hotel is situated in Nathiagali, Pakistan. 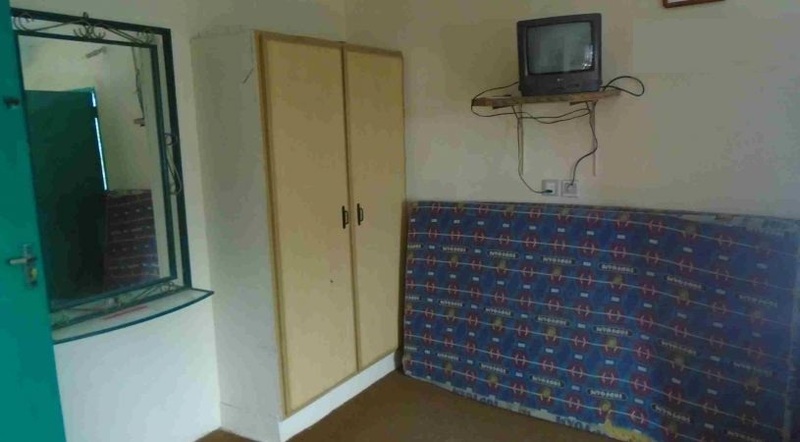 Each room has a wardrobe, a TV with satellite reception and an en-suite bathroom. 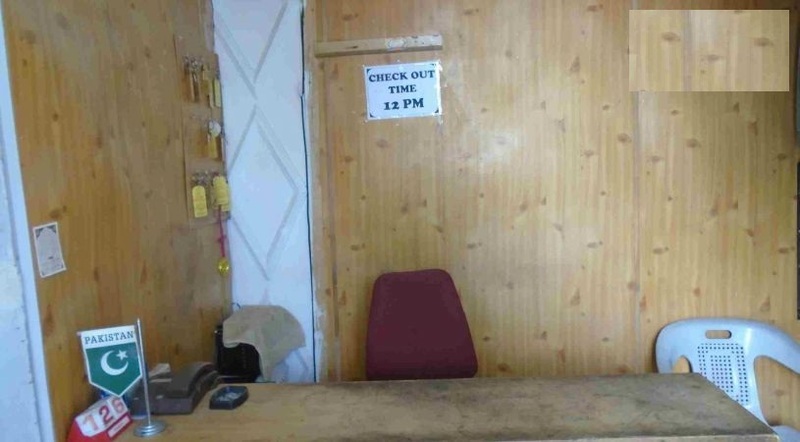 Onsite parking is available and the premises are guarded by security personnel. 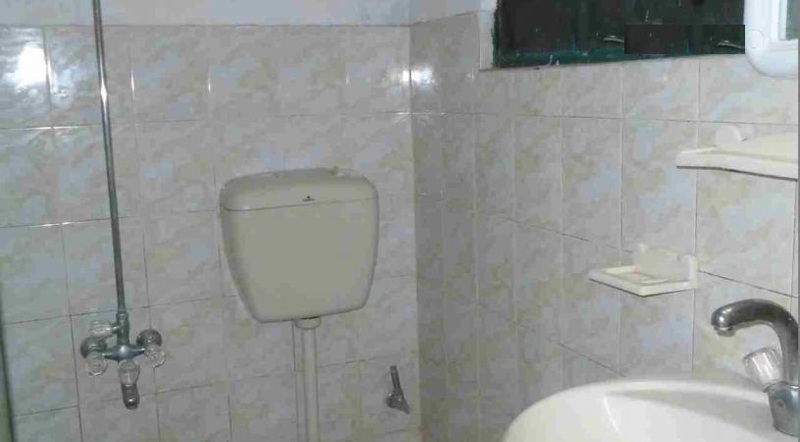 Nathia Heights Hotel is in close proximity to Nathaiagali Bazar and less than 1 km away from the public transport. 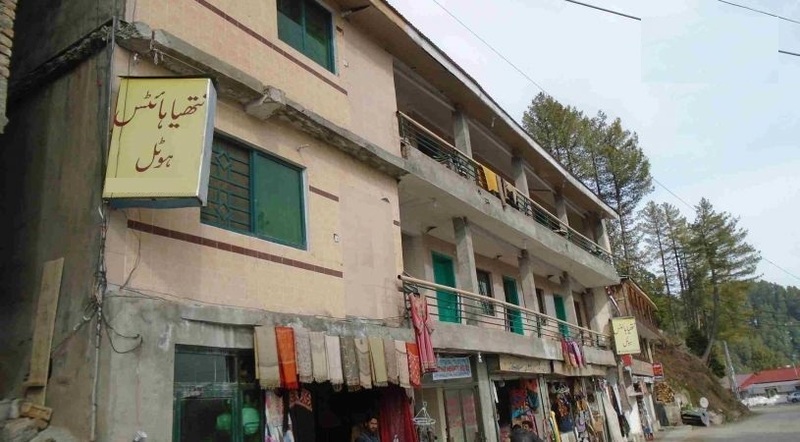 Nathia Heights Hotel & Restaurant is situated in main bazaar Nathiagali. It has a beautiful resturant hall and luxury rooms which attracts tourists. They offer all kind of food stuff for their visitors.